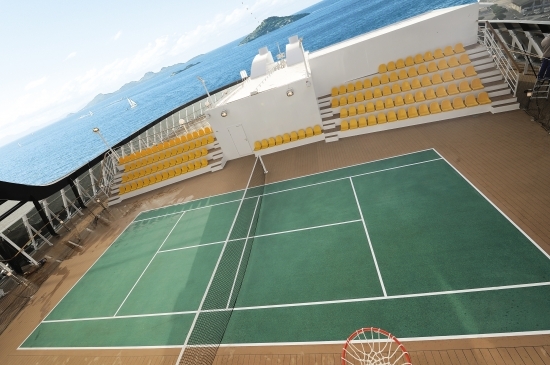 The Sports Deck features a tennis court and the Solarium. 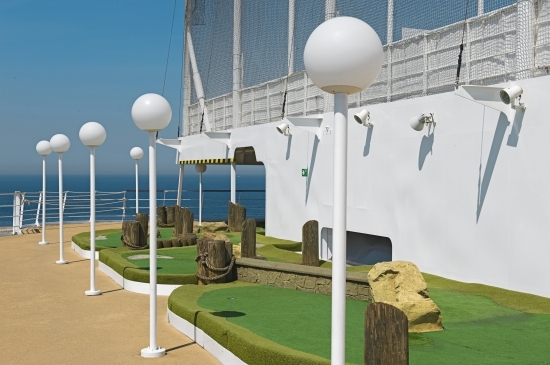 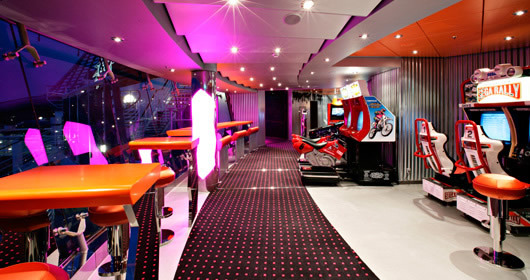 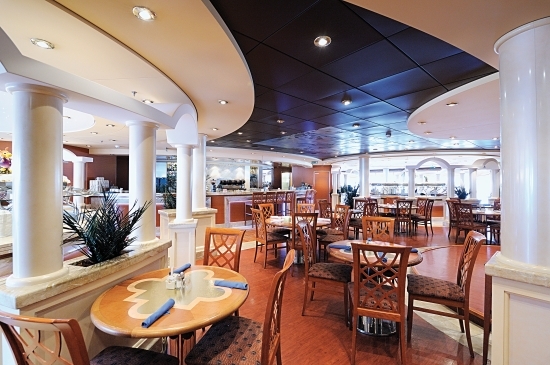 The Cantata Deck features staterooms in categories 12, 8, and 3, as well as the mini-golf course. 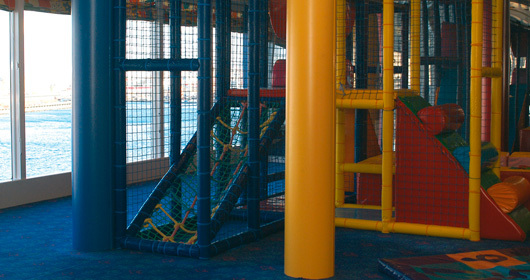 The Capriccio Deck features staterooms in categories 8 and 3, as well as the Q32 Disco, Golf Simulator, Children's Outdoor Pool and Games, Space Trip Childrens Playroom, and Virtual Games. 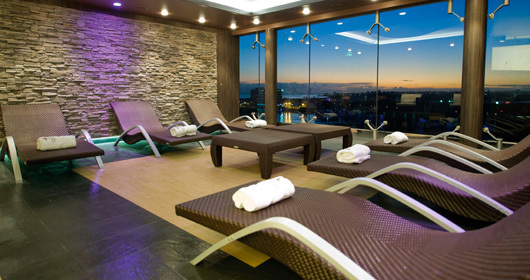 The Vivace Deck features the Aloha Beauty Farm Fitness Center, Blue Marlin Bar, Copacabana Pool Area, La Laguna Pool Bar, La Spiaggia Pool Area, Gli Archi Cafetteria, and Il Giardino a la carte Restaurant. 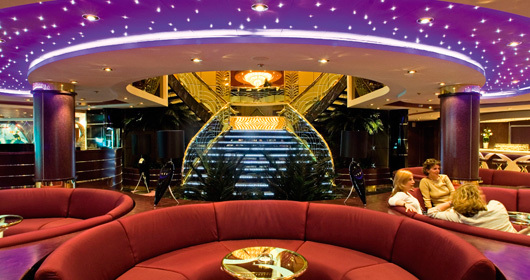 The Virtuoso Deck features staterooms in categories 11, 8, and 3. 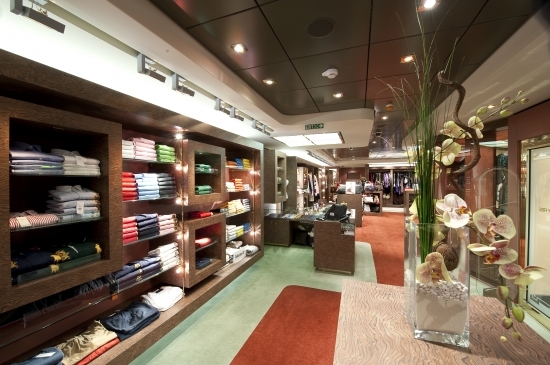 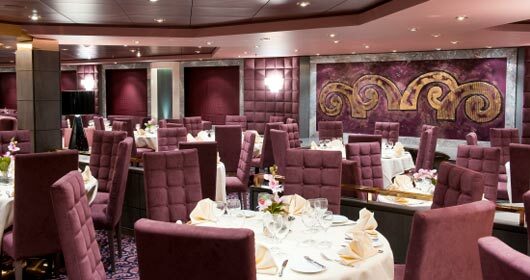 The Adagio Deck features staterooms in categories 11, 7, and 3. 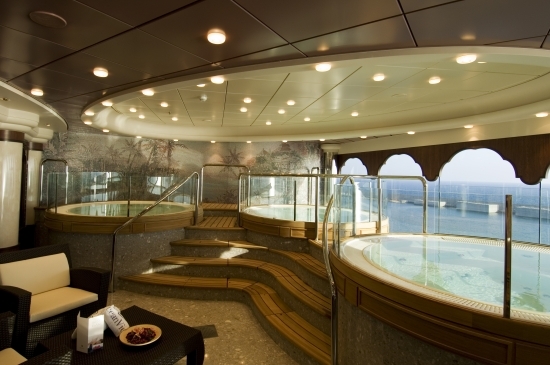 The Minuetto Deck features staterooms in categories 10, 7, and 2. 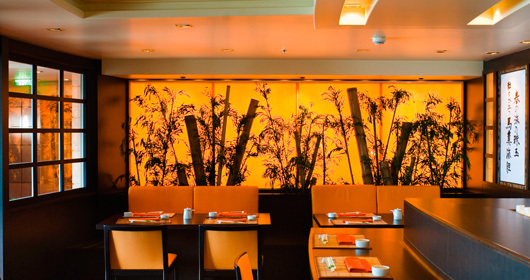 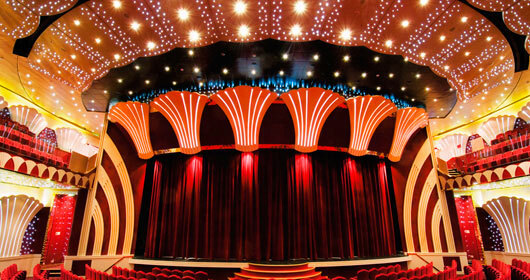 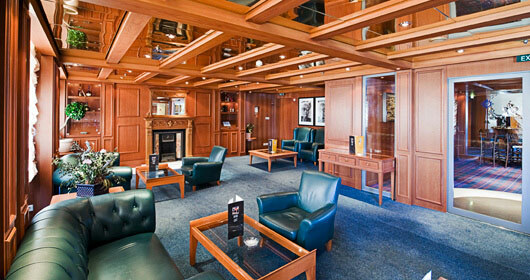 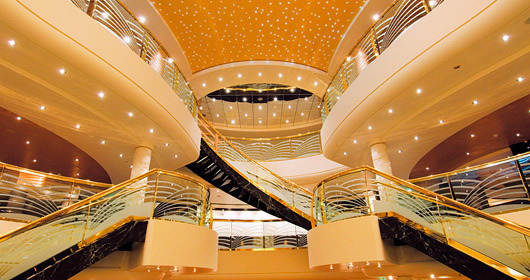 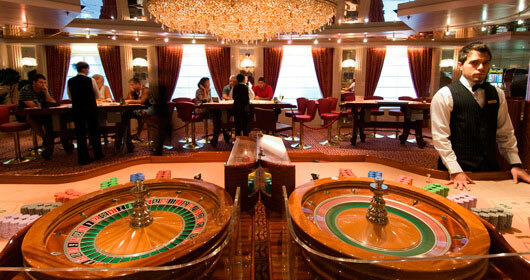 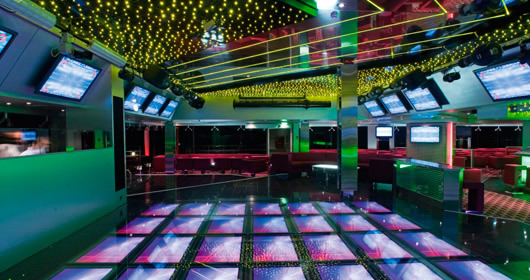 The Intermezzo Deck features staterooms in categories 10, 9, 6, and 2. 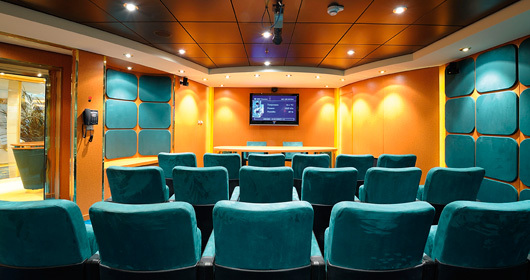 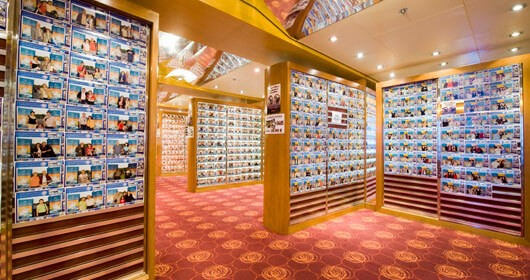 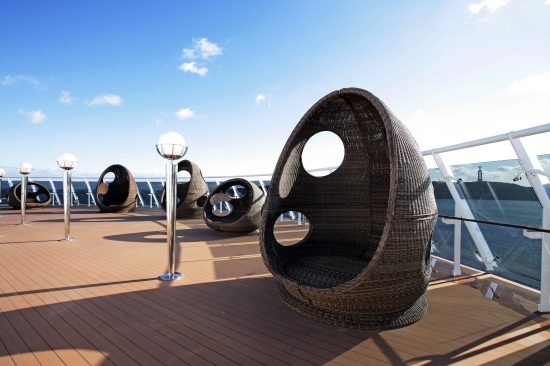 The Forte Deck features staterooms in categories 9, 6, 5, and 1. 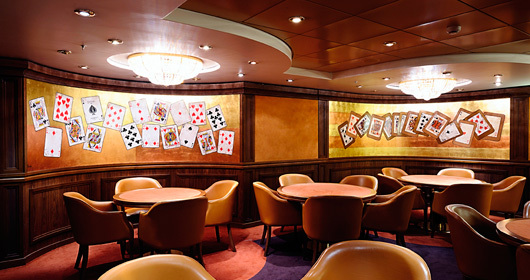 The Maestoso Deck features the Teatro La Scala theatre, Sanremo Casino, Art Gallery, Card Room, Library, Kaito Sushi Bar, Cyber Cafe, Havana Club Cigar Room, L'Enoteca Wine Bar, Photo Gallery, Photo Shop, and the Crystal Lounge. 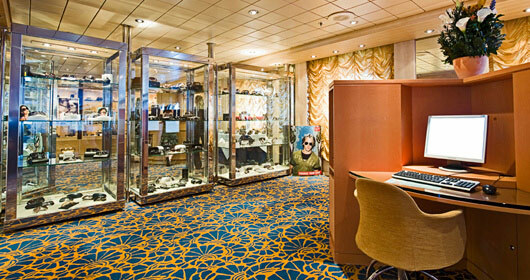 The Brillante Deck features the Teatro La Scala theatre, Il Tucano Lounge, Musica Meeting Room, Duty Free Shop, MSC Planet Logo Shop, La Parfum Cosmetic Shop, Electronics Shop, Blue Velvet Bar, Shore Excursion Office, Via Montenapoleone Boutique, The Diamond Jewelry, The Diamond Bar, The Golden Bar, and Le Maxim's Upper Restaurant. 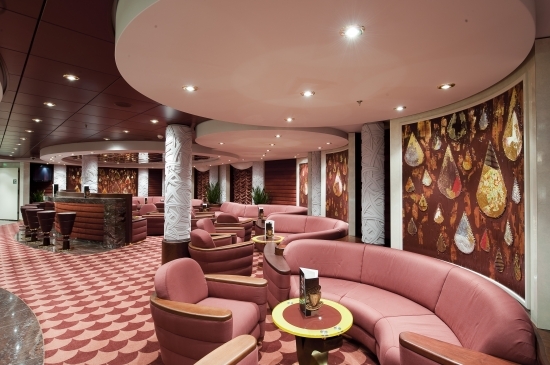 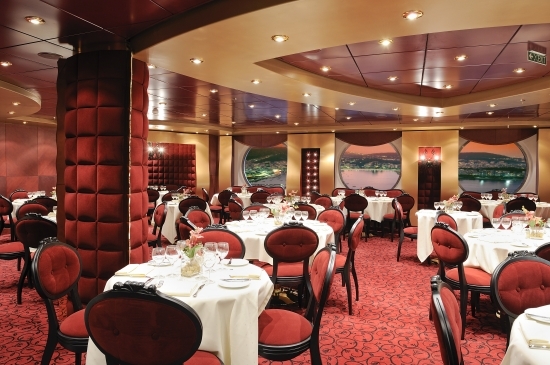 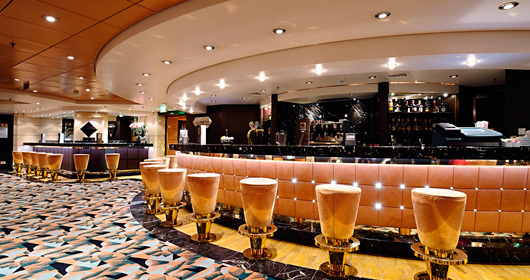 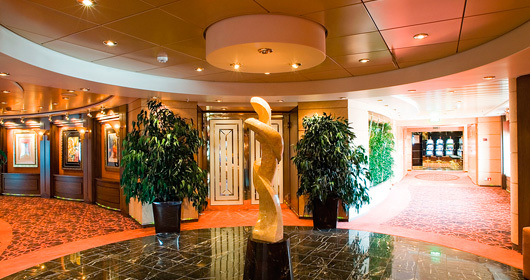 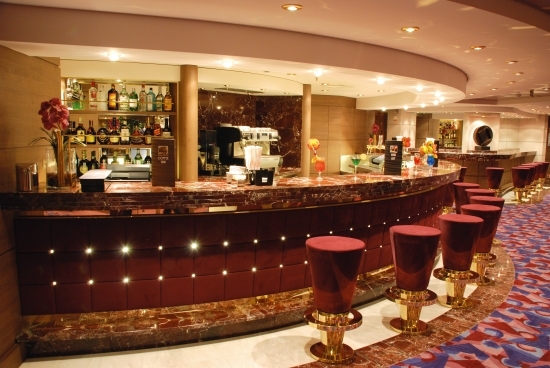 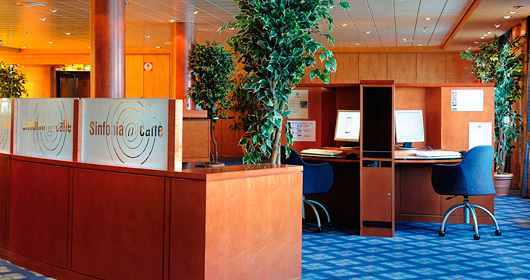 The Grazioso Deck features staterooms in categories 4 and 1, as well as the Teatro La Scala, Reception Desk, Bar della Cascata, and the L'Oleandro Restaurant.